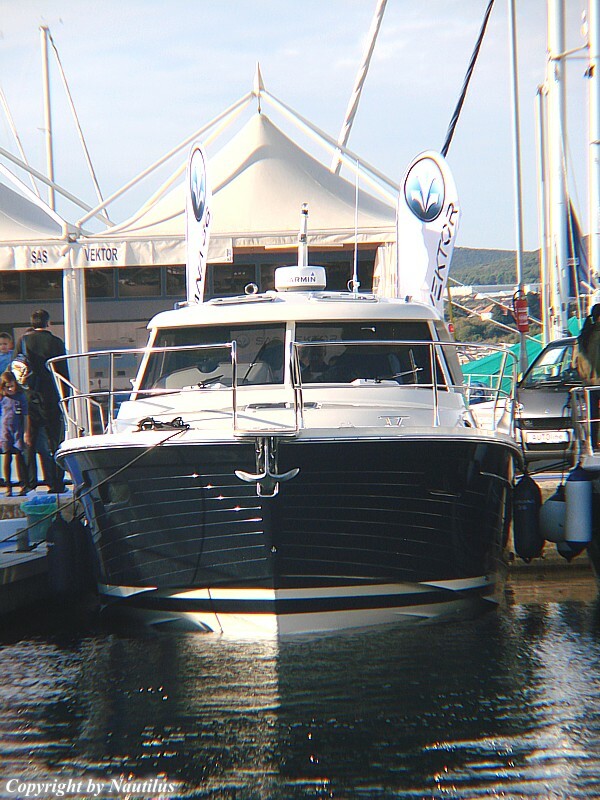 After great success of Adriana 44, SAS Vektor brings on the boat market Adriana's smaller sister; Adriana 36! 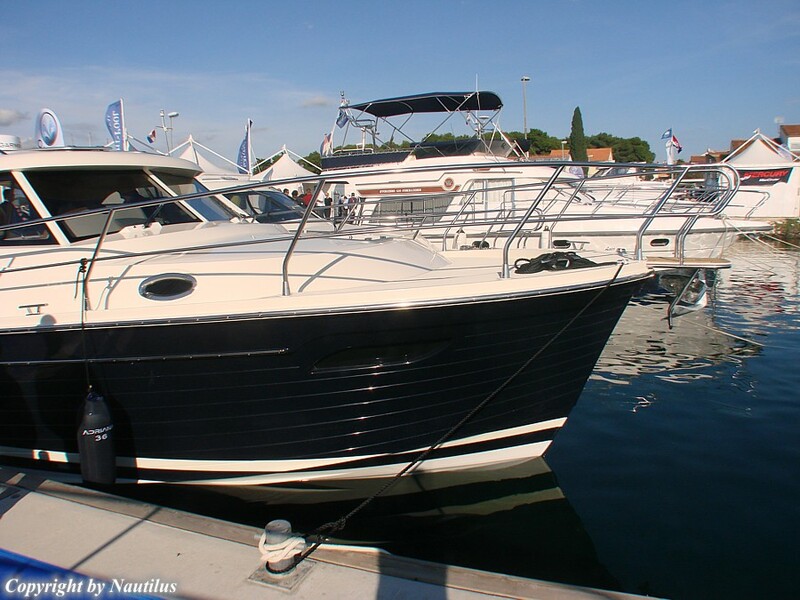 Premiere of the new yacht, lobster type, was in autumn, 2010., so that the boat would be available for the charter for the following season. 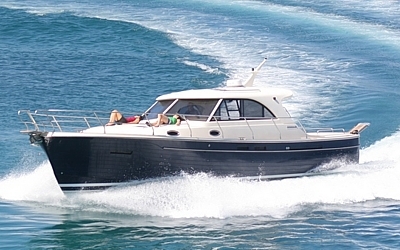 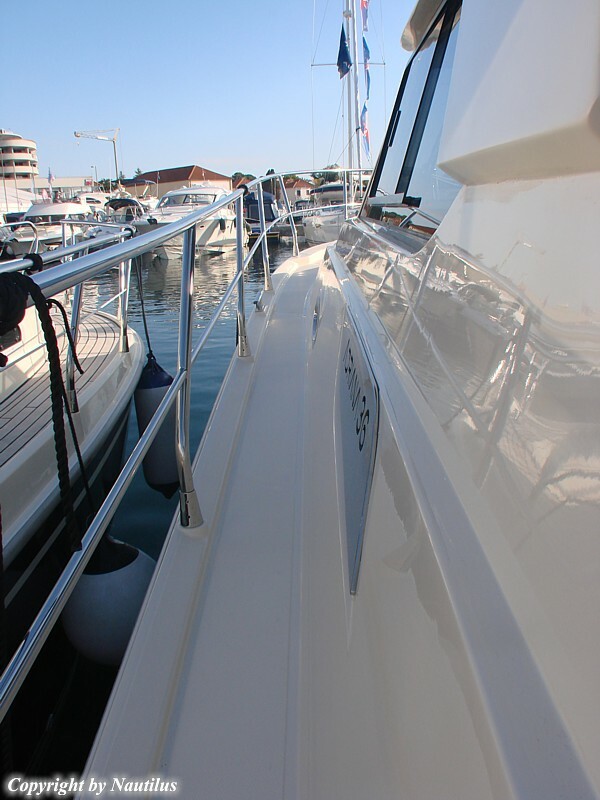 The bookings have already started, so you should be fast if you want to secure the desired charter period. 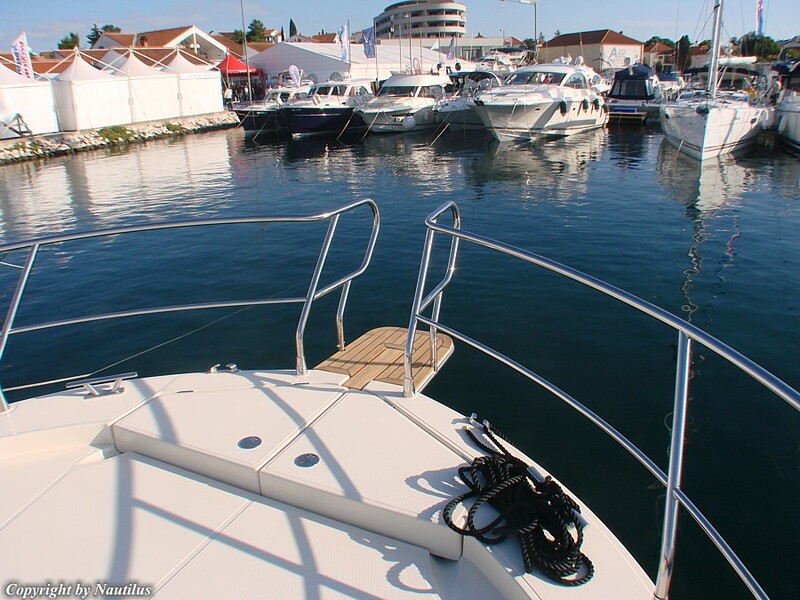 Charter base: Sukosan, near Zadar. 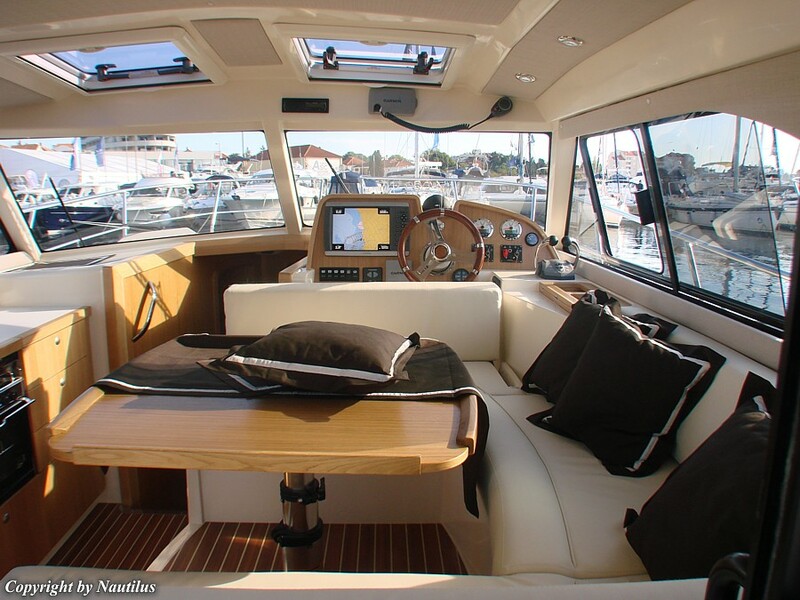 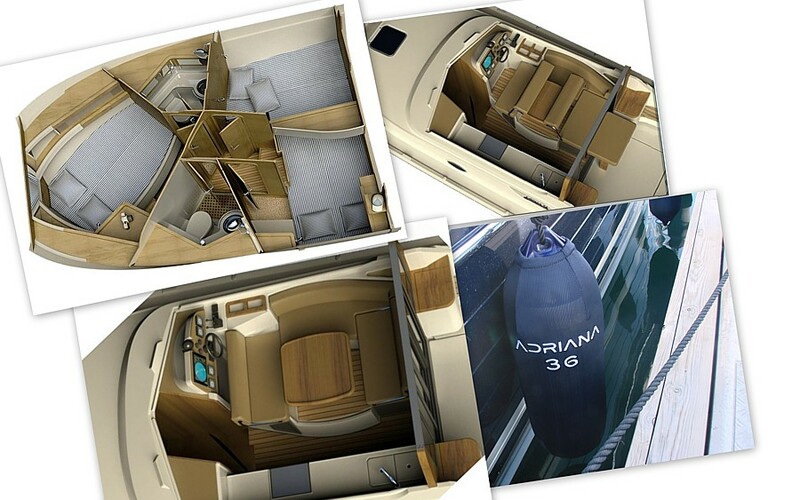 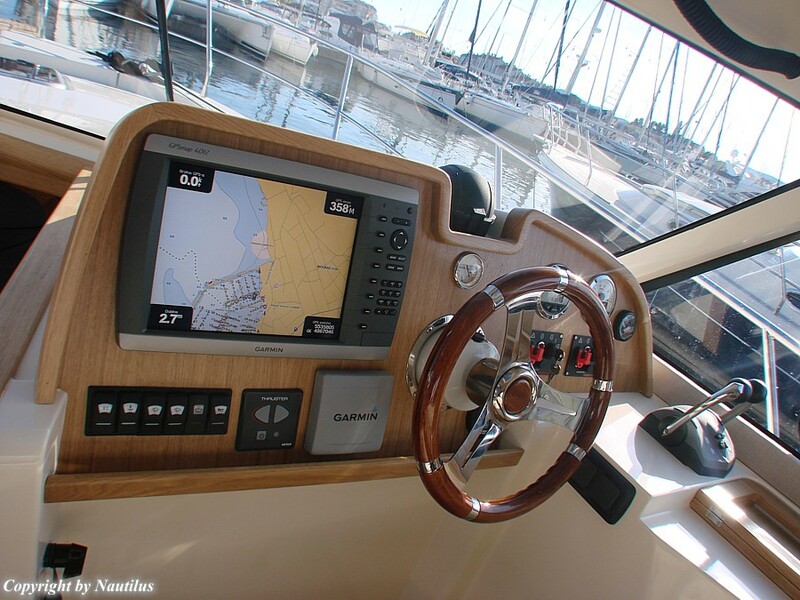 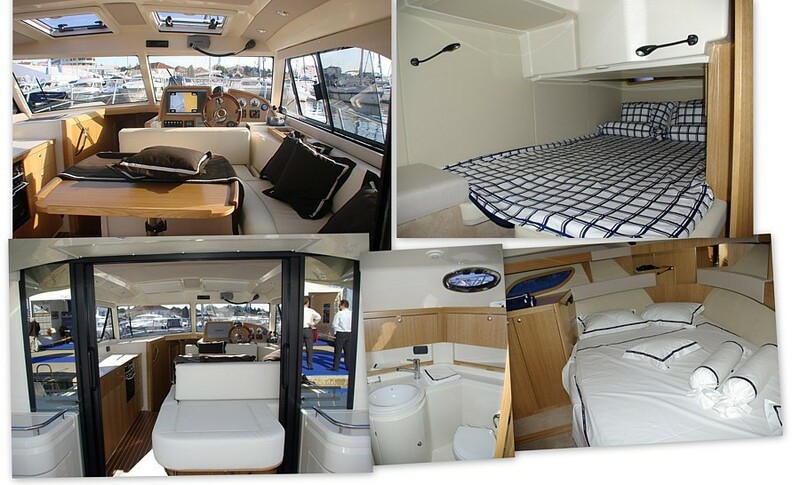 Interior arrangement of the motor yacht Adriana 36: made from wood and water resistant plywood in workmanship mahogany. 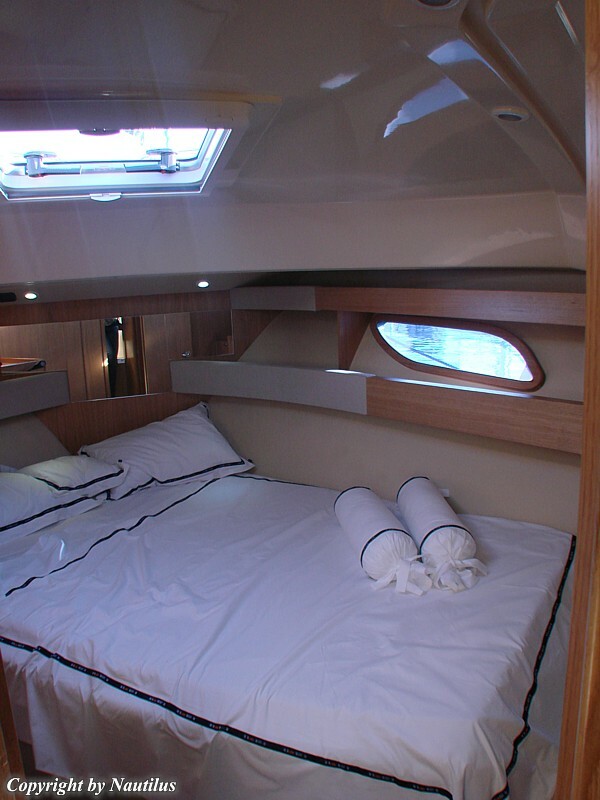 Three cabins with 6 berths. 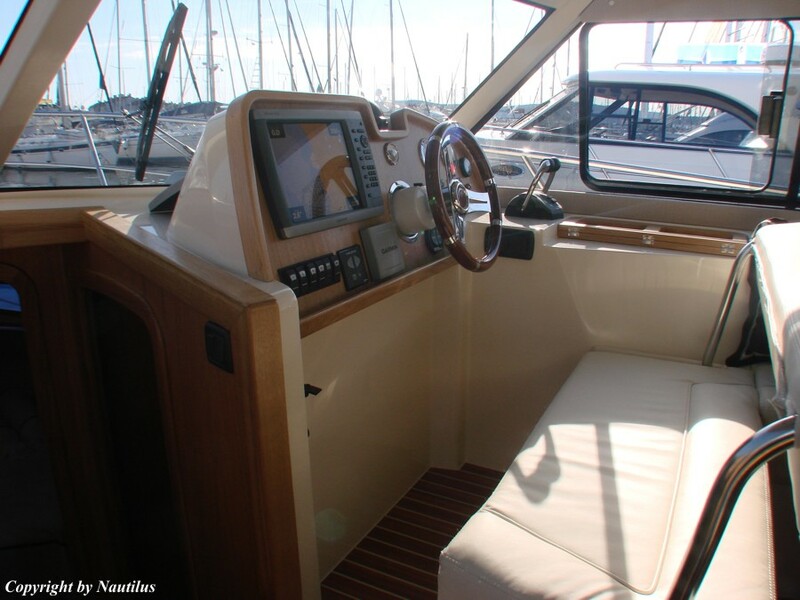 Saloon with seats and table, gas galley cooker with 2 burners and stove. 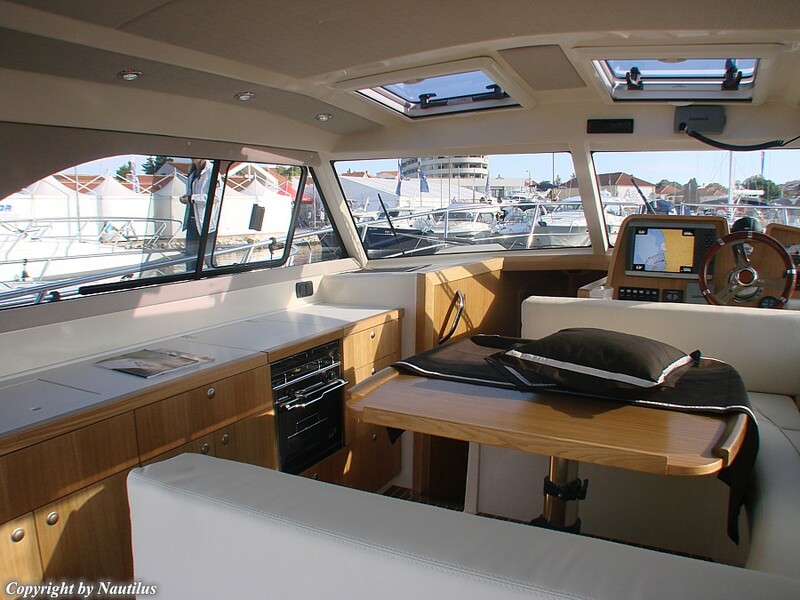 Refrigerator 85 liters in saloon, refrigerator 60 liters in cockpit, sink in saloon, sink in cockpit, 2 WC with WC toilet standard and wash-basin and shower cabin with hot and cold fresh water...Diesel engines of the motor yacht Adriana 36 are Yanmar, 2x150 HP, with 4 blades propellers.